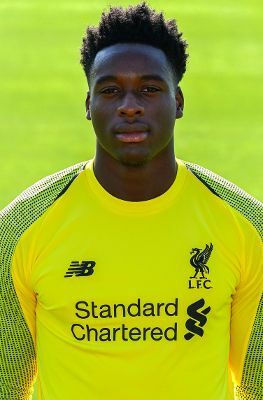 Goalkeeper Kai McKenzie-Lyle arrived at Liverpool’s academy in August 2018. He was previously at Barnet. The six-foot seven stopper started on the books of Tottenham Hotspur as an U10 player before making the switch to Barnet when he was 14. Kai has international caps having represented south American team Guyana. He travelled with the Reds on their 2018 pre-season tour of Hungary and impressed during his trial spell with the U23s.